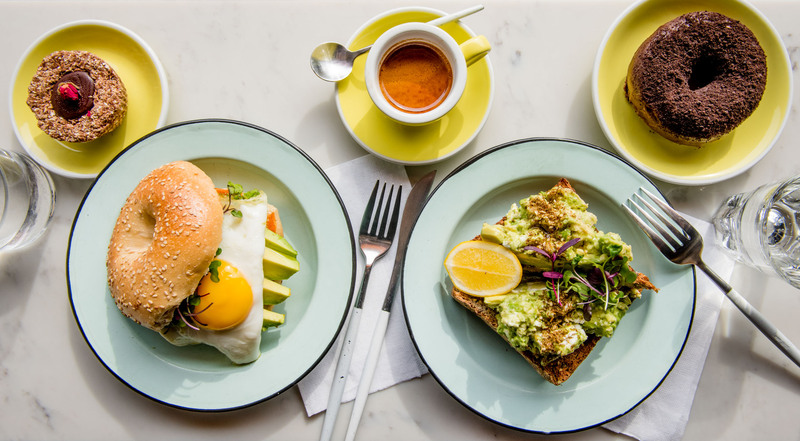 $20 Towards Whatever You Like at Three Seat Espresso – From Avocado Toasts to Vanilla Oats, Cakes, Golden Lattes etc. Hip Cafe in East Village: $20 Towards Whatever You Like at Three Seat Espresso – From Avocado Toasts to Vanilla Oats, Cakes, Golden Lattes etc. Three Seat Espresso is the place to be, aesthetically pleasing and a match made in heaven for your Instagram. 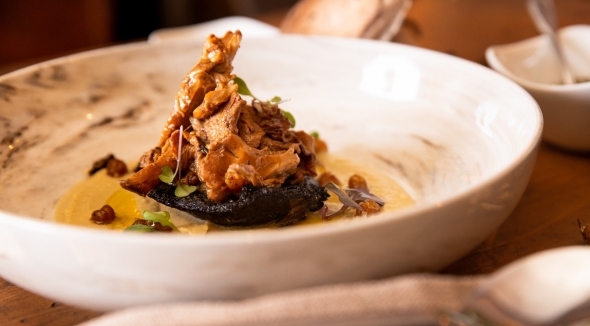 At the hip cafe located in the heart of East Village, your stomach and eyes will be happy. The food and drinks are in a league of their own. The interior features a mix of marble and wood that creates a space of ‘hygge’. 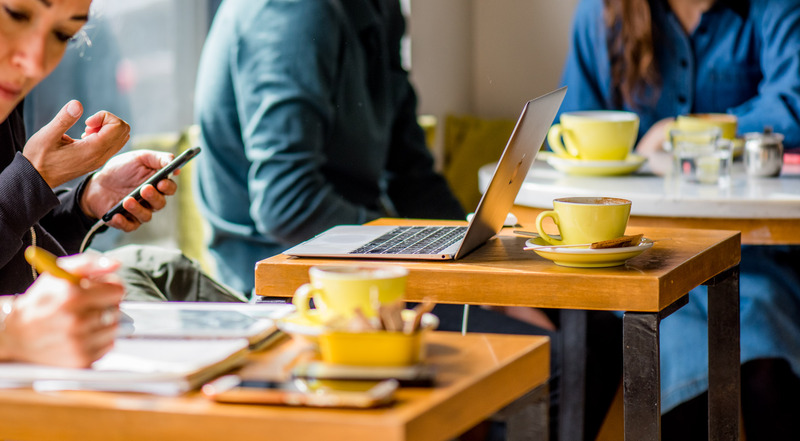 Grab your friends and spoil yourselves with a visit at Three Seat Espresso – for breakfast, lunch or a quick energy boost in the afternoon with specialty coffee and cakes. 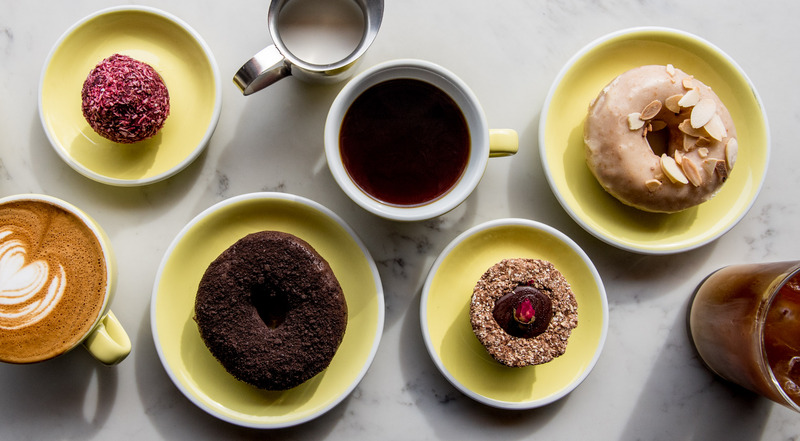 Choose whatever your heart and eyes desire at Three Seat Espresso in East Village. Purchase one or more vouchers – order to stay or to go. Enjoy amazing tea blends and specialty coffee, from flat whites to cortados and 24-hour cold brew. 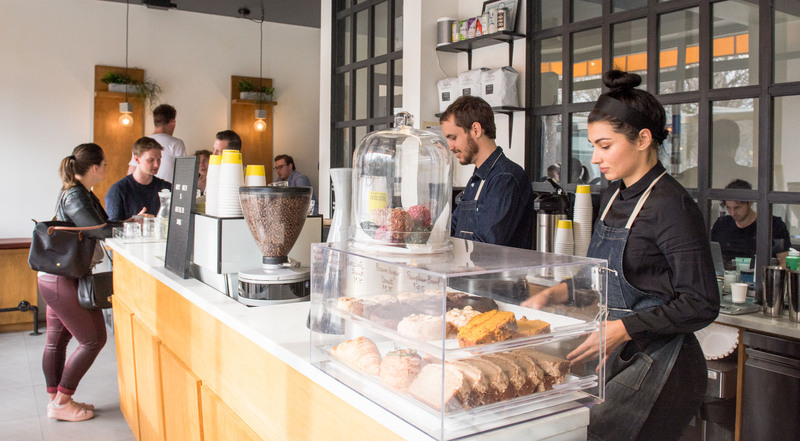 Get cold-pressed juices and golden turmeric lattes. Try the delicious Avocado Toast with smashed avocado, goat cheese, lemon and za’atar served on multi-grain toast. Choose the Roast Chicken Brioche Bun with cheddar cheese, avocado, cucumber and special sauce. 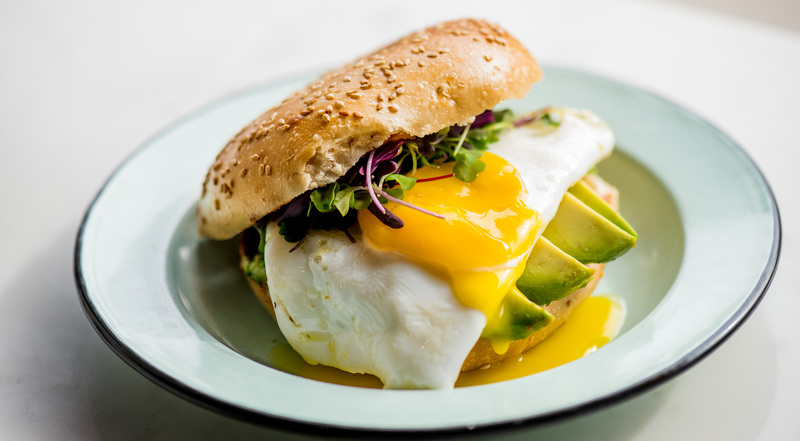 Taste the Egg & Avocado Bagel with sunny side up egg, avocado, spring onions and chipotle mayo. Are you more on the sweet side, go for the slow cooked vanilla oats topped with fresh organic banana, coconut flakes, goji berries and honey. 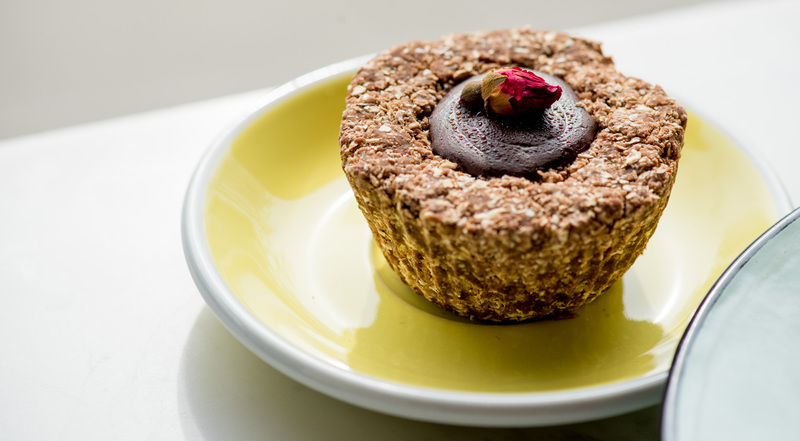 Enjoy cakes, raw balls, vegan donuts and much more. This place is a new neighborhood gem. Top class food accompanying the world class coffee! Awesome flat white – best coffee in the U.S.
Super nice and accommodating staff, amazing food and coffee! If you are a fan of specialty coffee and mouthwatering food, you know that the Australians master the disciplines. With Three Seat Espresso, the Australian-born food entrepreneur, Aaron Cook, has taken coffee and food to the next level in East Village. 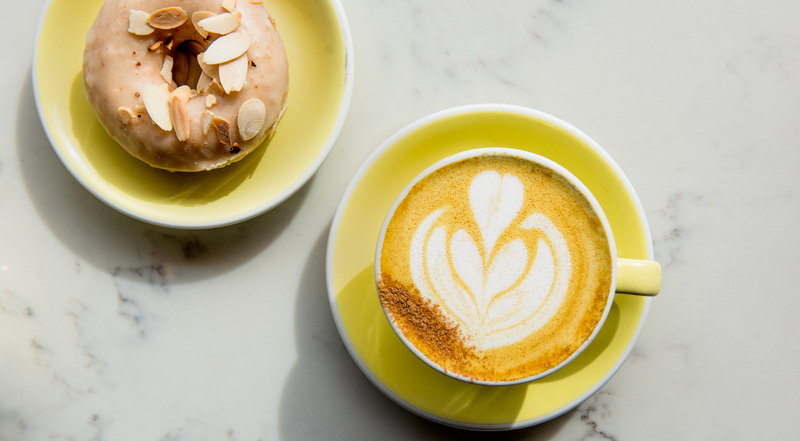 At Three Seat Espresso, you’ll find an extensive coffee menu with everything from classic coffee variants to triple black and golden lattes. The food menu is a chapter of its own and includes savory and sweet items which give your taste buds a trip to food heaven. Three Seat Espresso has come to stay and is a great place to hang out.